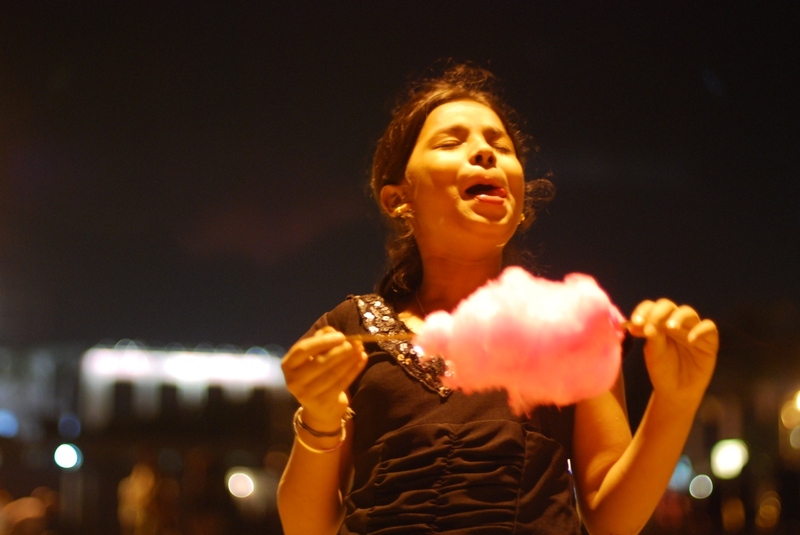 Anasuya Ajinkya, the youngest technophile there is. Author AmitPosted on 21 July, 2012 3 August, 2013 Categories Photography, Portraits & PeopleTags Anasuya, baby, child, fun, girl, kid, playing, portrait, sunLeave a comment on I am the Sun! Look a camera!, originally uploaded by recaptured. 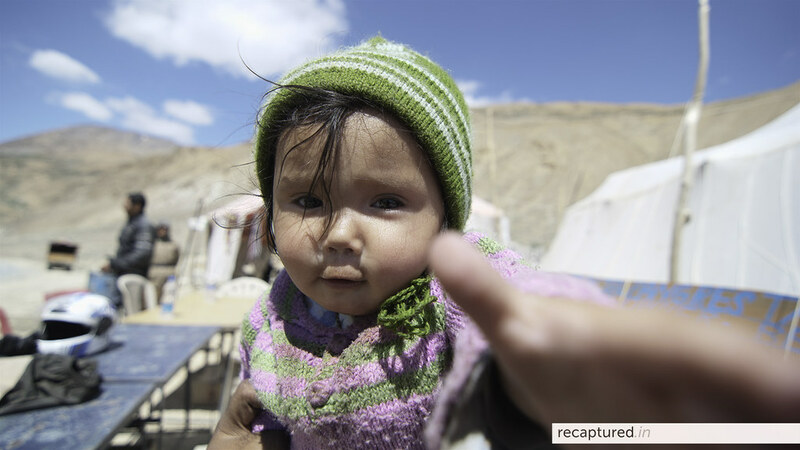 This cute Ladakhi kid became an instant friend of ours, sipping Slice from our glasses and playing with all of us, while her family prepared an early lunch for us. 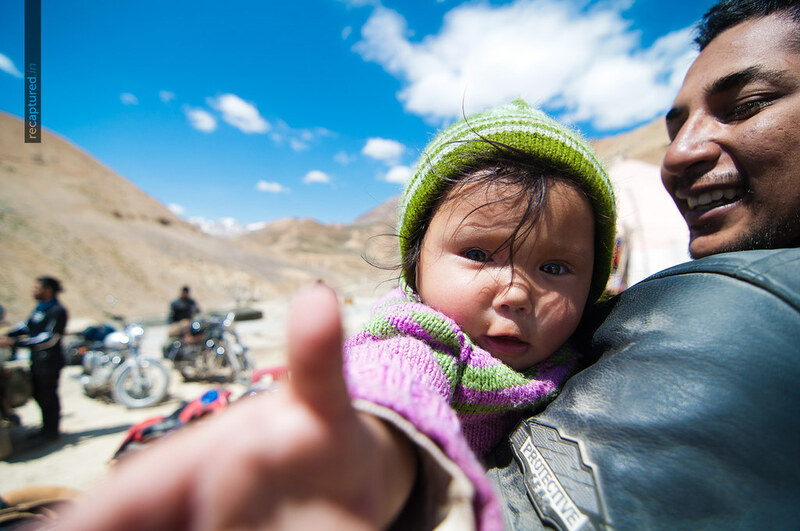 Author AmitPosted on 20 July, 2011 19 May, 2017 Categories Photography, Rides, Travel, Travel PhotographyTags kid, Ladakh, Leh, Photography, portrait, ride, travelLeave a comment on Look a camera! Gokarna is a beach town situated just south of Goa, and is known for its beautiful pristine beaches, its mythological roots, as well as the regular flow of foreign tourists. While walking on the Gokarna beach on the morning of Diwali, I came across this curious boy looking at a group of fishermen bringing in their morning catch. A happy new year to all you lovely people.